Our collection of Bettie Page dresses has a wide range of vintage inspired designs that will give you that pinup feel you've been looking for. 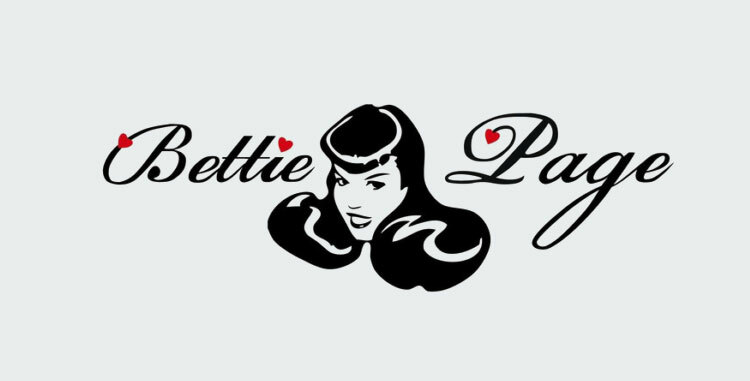 Bettie Page Clothing produces vintage inspired fashion with a good amount of class and flair. The pieces are inspired by pinup icon Bettie Page, made of high quality and from the best materials. A Bettie Page Clothing item will last you many years.